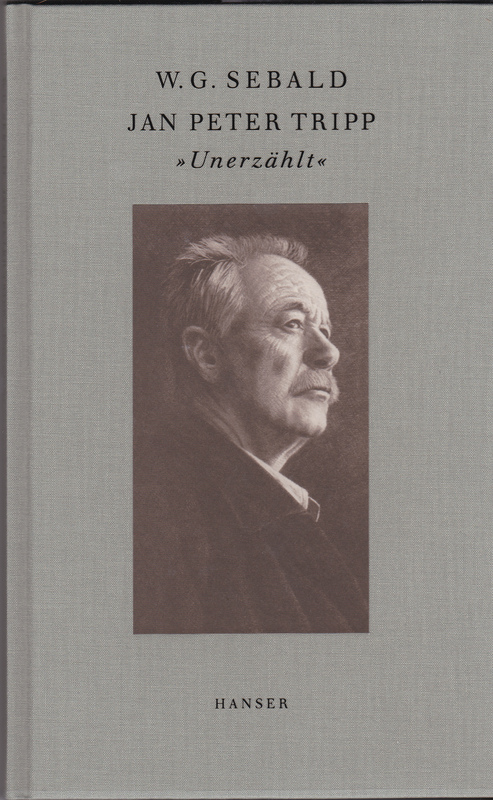 Verlag Ulrich Keicher in Warmbronn, Germany has recently issued a wonderful edition of W.G. 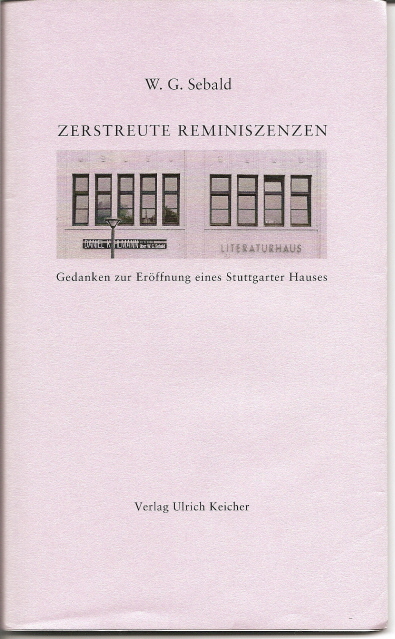 Sebald’s Zerstreute Reminiszenzen, the speech he gave on November 17, 2001 at the opening of the Stuttgarter literaturhauses. This was published as An Attempt at Restitution in The New Yorker (December 20-27, 2004) and was anthologized in Campo Santo. What makes this publication is fun are the illustrations and the loose inserts. 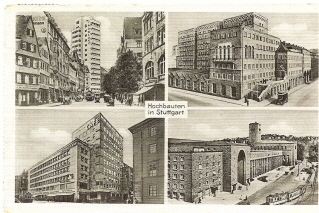 The illustrations include many of the things mentioned by Sebald, from the Quelle mail-order catalog that his father showed him for Christmas 1949 to newspaper clippings (above) and photographs from the Sebald archive in Marbach. 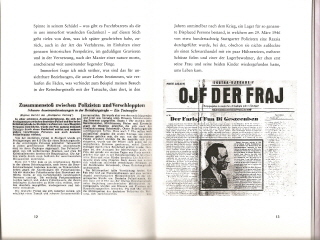 A few sections of Sebald’s own typescript of the speech are reproduced. 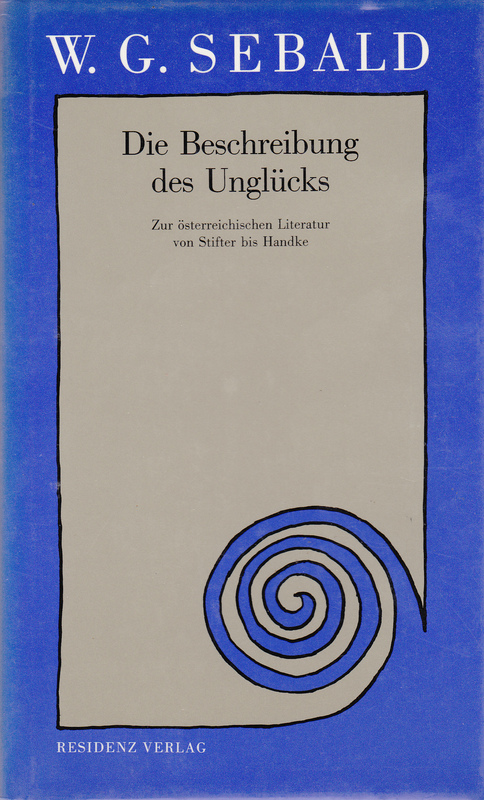 The second inserted facsimile is Sebald’s very first entry in the literary world – a 1961 student literary magazine called Der Wecker, co-edited by Sebald and his friend Jan-Peter Tripp. 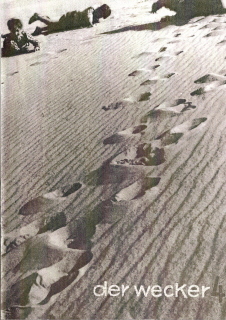 (Cover photograph below by Tripp.) All sixteen pages are reproduced including articles on Algeria and Albert Camus and ads for beer and Coca Cola. This small pamphlet was issued in September in an edition of 800. Given the way in which W.G. 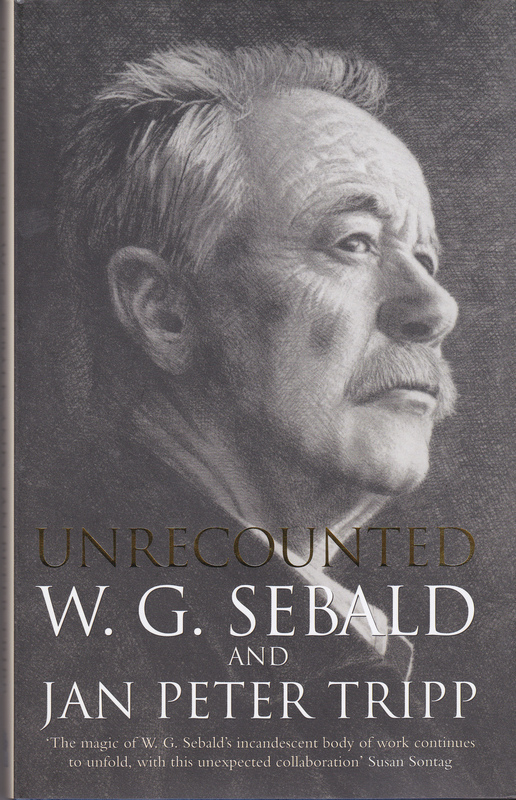 Sebald combined text and images in his books, it was inevitable that he would somehow make his way onto YouTube. Recently, two short videos about him have been posted. 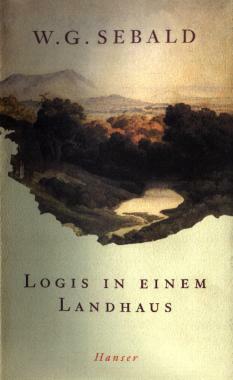 The first is by Nordica Libros and serves as a short book promotion for Sin Contar (as Sebald’s book Unrecounted is called in Spanish). 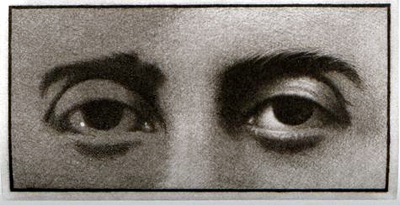 In a fairly rudimentary way it interweaves Jan Peter Tripp’s images and a few of Sebald’s poems into a kind of book tease with a spare piano accompaniment. 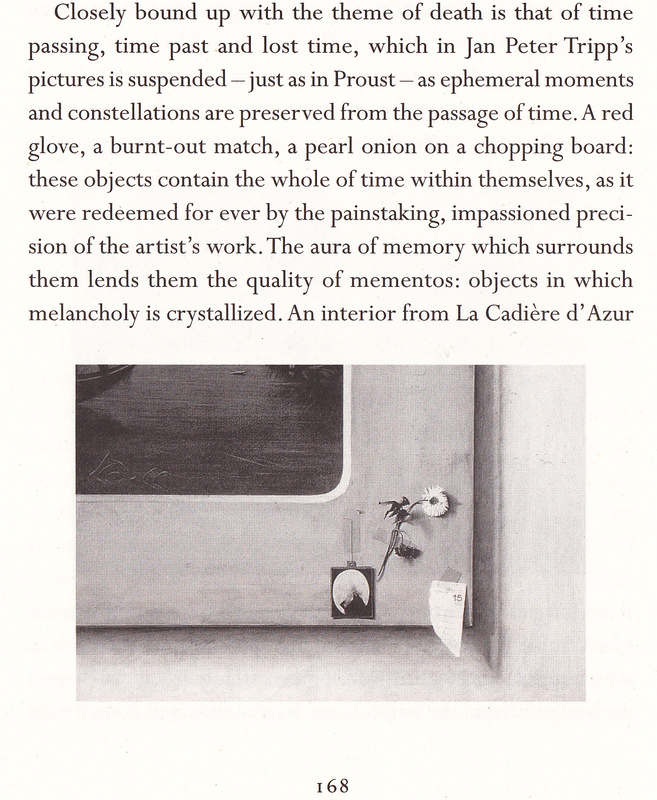 More ambitious is the “visual/verbal poem in memory of W.G. 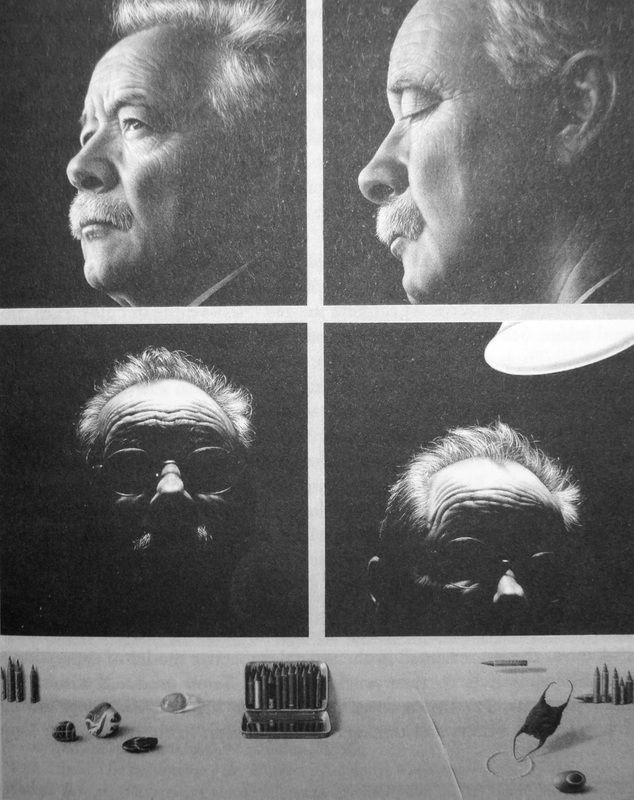 Sebald” by South African writer/artist Michael Cope called On Fire.For 9 minutes 59 seconds, the lines of Cope’s poem scroll upward across black and white still images and video clips. Cope’s somewhat haunting visual and verbal meditation on the Holocaust, terrorism, atomic bombs, and other destructive fires is interspersed with images and references to what appear to be his family. Both Cope’s poem and video struck me as simplistic for the opening moments, but as the minutes rolled by I realized that they were far more complex and effective than I could absorb in one viewing.